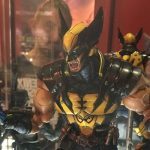 From the latest installment of the Kingdom Hearts series, Riku makes his appearance to the Bring Arts action figure line! Riku has been faithfully recreated, who has become even more daring through his adventures in the Dark Seeker Saga. From his hairstyle to his facial expression, down to the wrinkles of his costume, even the minutest aspect of Riku has been sculpted and painted with exquisite details. All of this makes for a piece with a truly impressive finish! With the ample mobility, this figure includes two facial expressions, a figure display stand, and three sets of hands. 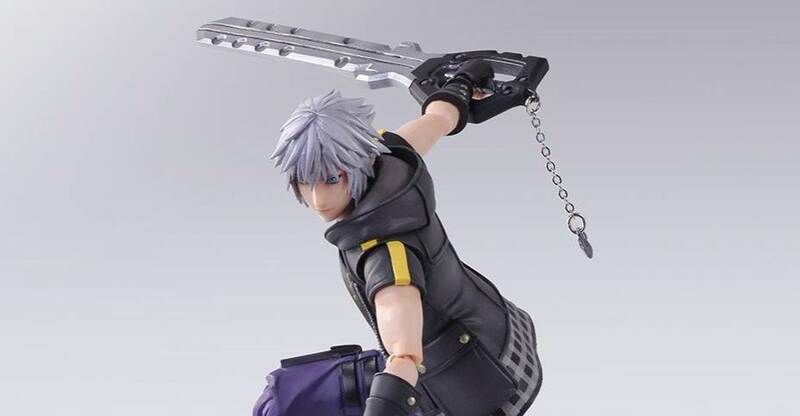 With all this and more, collectors can enjoy posing Riku to recreate their favorite in-game scenes! The Kingdom Hearts III – Bring Arts Riku is scheduled for release in august. 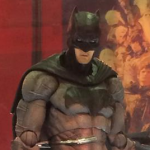 The figure is priced at $69.99. Check out the photos by reading on. 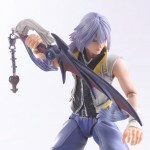 Square Enix has sent out new official photos and info for their upcoming Kingdom Hearts II Riku Play Arts Kai Figure. These images are our first look at the final color version. Riku is one of the main heroes from the Kingdom Hearts series. 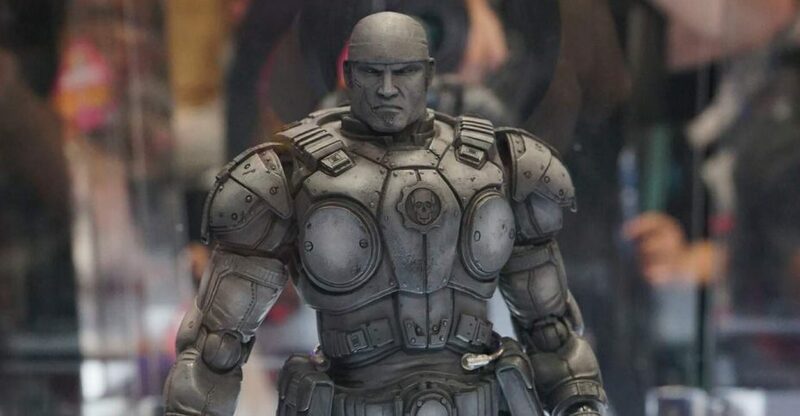 The figure features full articulation and the outfit and longer hair are designed in a way as to not hinder the movement. 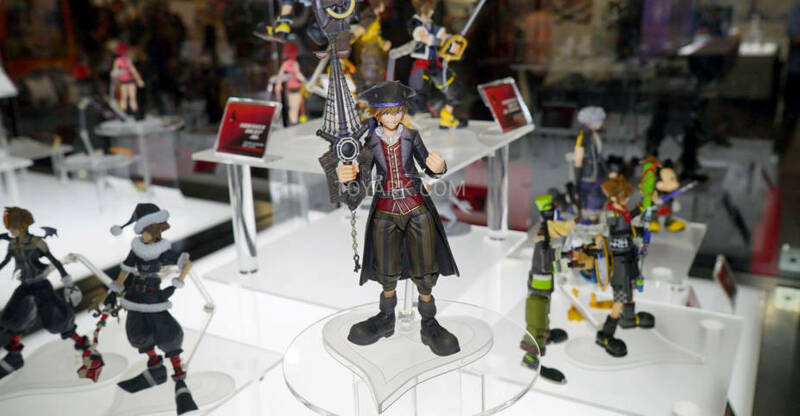 Riku includes some interchangeable hands, a Key Blade and a figure stand. It’s scheduled for release in February 2016 at a price of 12,000 Yen (about $99 USD). 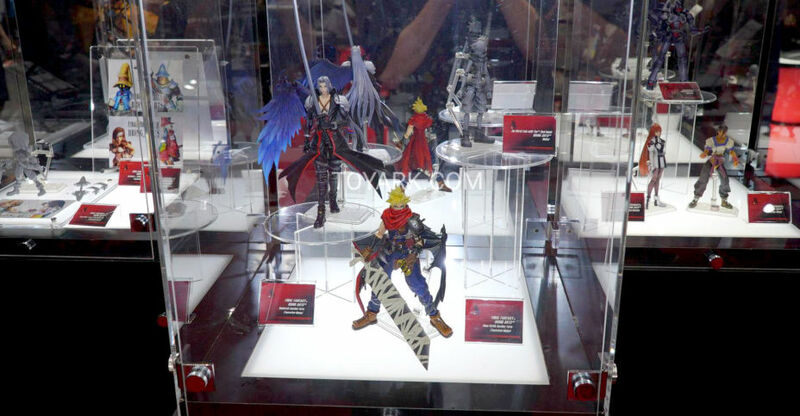 Another round of images from NYCC 2015 and the Square-Enix booth! 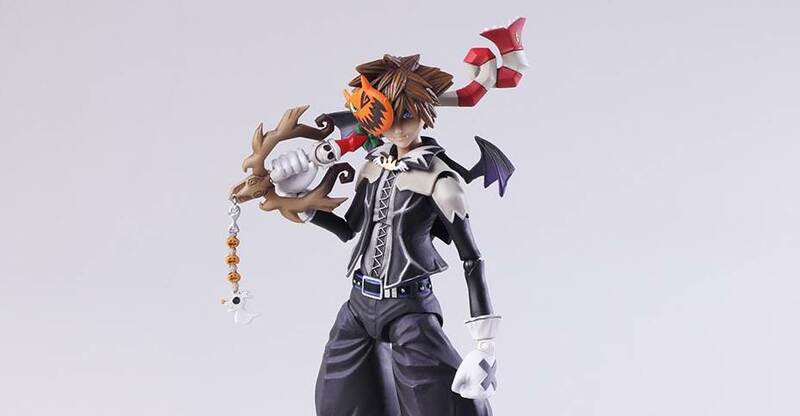 This time up are figures from two very storied franchises – Final Fantasy and Kingdom Hearts! Check out images of the following figures listed below after the jump! Again – check all the images after the jump!